Please complete all fields to watch the demo video. The fastest growing B2B Marketing Automation platform. Discover new ways to boost your leads — and drive revenue. 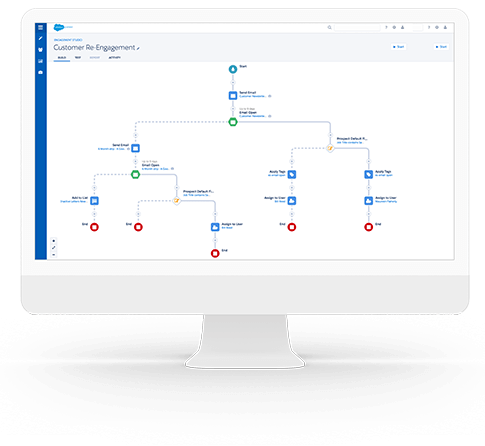 Pardot unites sales and marketing to help you drive more qualified leads, nurture prospects through the sales cycle, and sell more effectively.